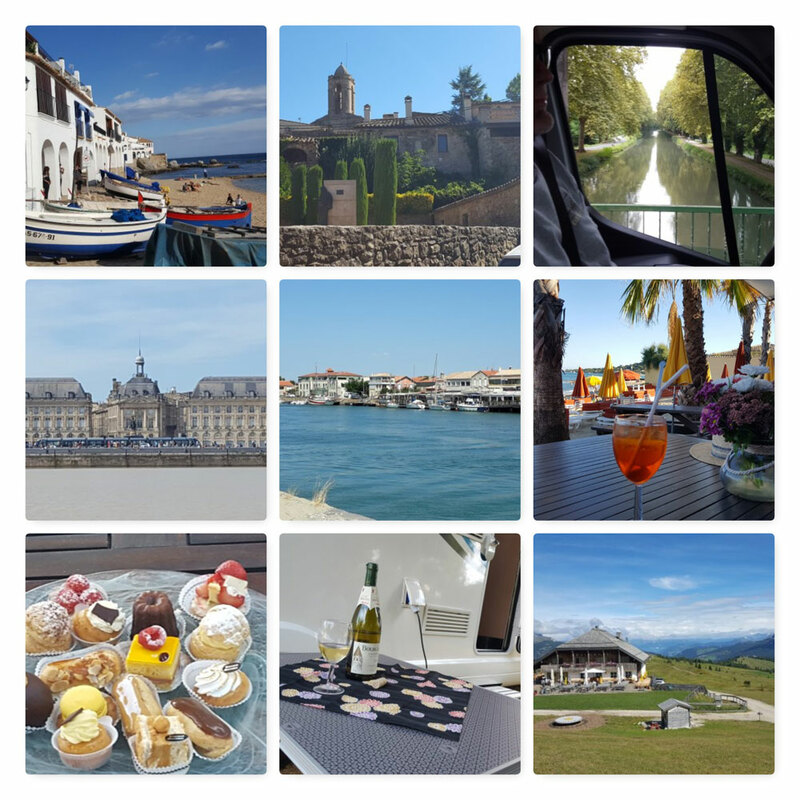 Our lovely clients, a couple from New Zealand who purchased a Blucamp Sky 20 from us last year, have kindly shared some great photos of their 2018 European trip with us. 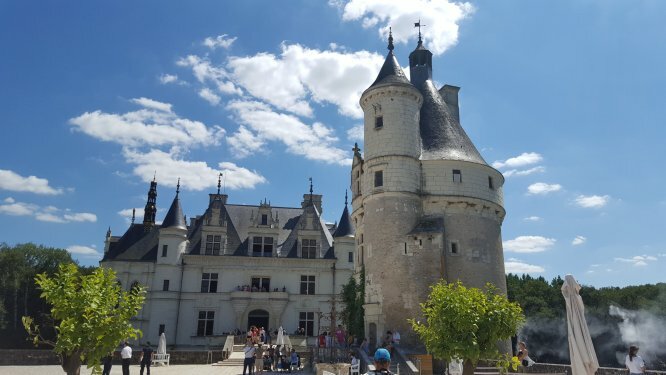 They picked up their Sky 20 (now known as “Daphne”) in July and toured France, Italy, Spain and Portugal before returning to our depot to store their van with us for the colder winter months and head home. 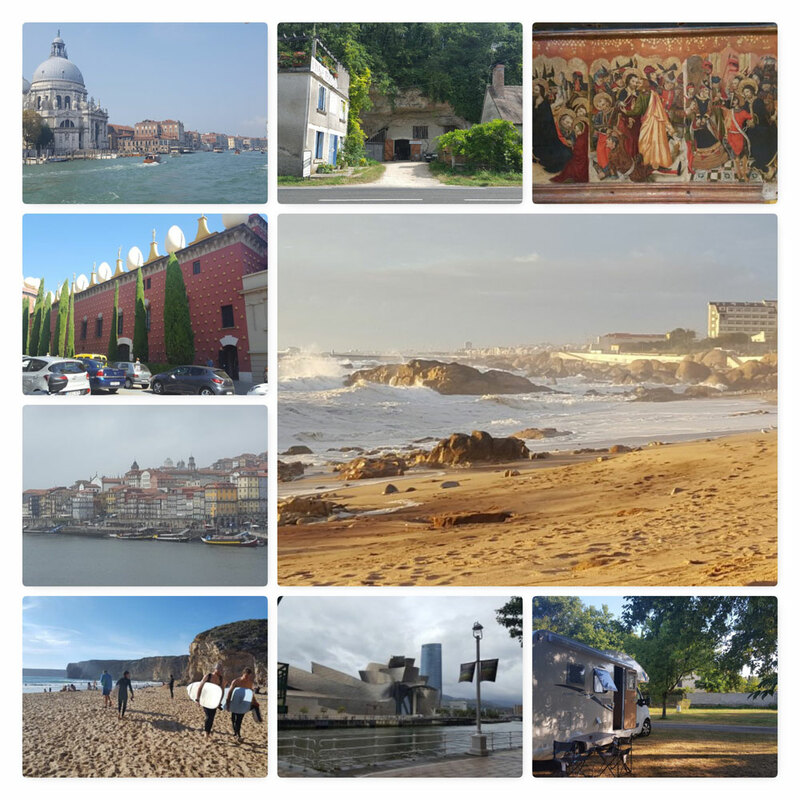 Photos range from peaceful parking spots to city centres, coastal scenes to mountain views, tapestry to tasty patisserie and a great number of stunning architectural highlights. 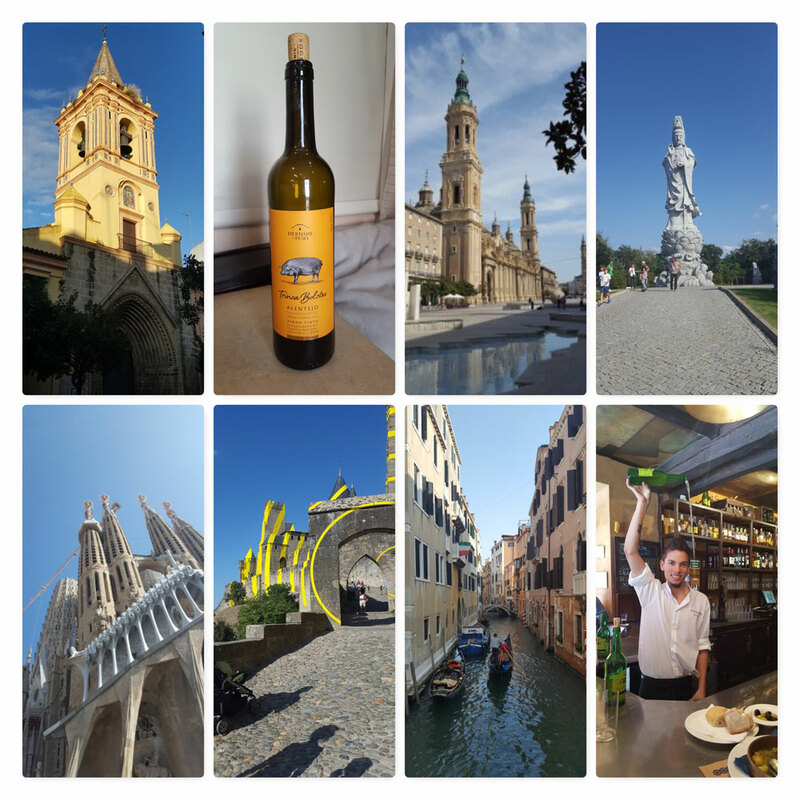 If you are making a European road trip this year, we know you will be busy planning where to go and visualising the trip so let these photo collages whet your appetite and give you a glimpse of some of the things you might see. 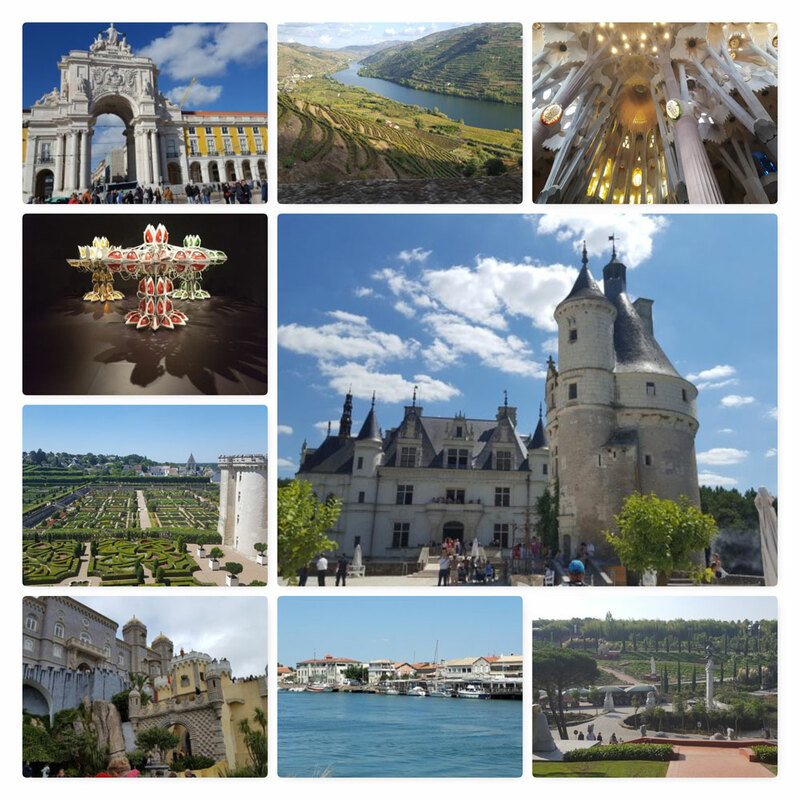 We are lucky enough to see a many travel blogs and photo collections created by our clients and no two are the same yet all inspire the same wanderlust in us and remind us just how much there is to see in France and neighbouring countries.